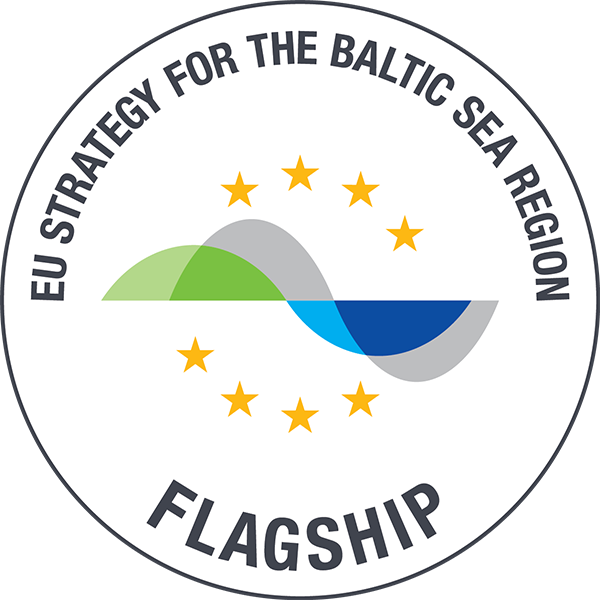 This activity is working on the development of as best as possible transboundary coherent SEA using a coherent approach and assumptions for the southern Baltic as test case for methodologies and guidance developed previously (in projects as well as in national and international fora). We are focussing on a test case area, involving as many cross-border partners/sites as possible. Based on comparing existing SEAs, analysing their similarities and differences and also checking the EBA requirements in the test case area, the progress will lead to recommendations on the integration of EBA for the national SEAs. development of a corresponding guideline for national SEAs in a transboundary context. Further developed tools, methods and concepts to support the implementation of the EBA in the BSR. Experiences in conducting national SEAs (including EBA checklist) in transnational sea-basins. 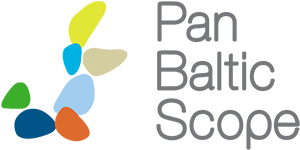 Workshop on evaluation and Testing EBA (September 2018). Workshop on evaluation of SEAs/ EIAs conducted in the area in the past (September 2018). Workshop on implementation of EBA checklist for national SEA with transnationally harmonized standards (March 2019). Test case report on transnational SEA. Recommendations for SEAs in transnational context (including EBA).